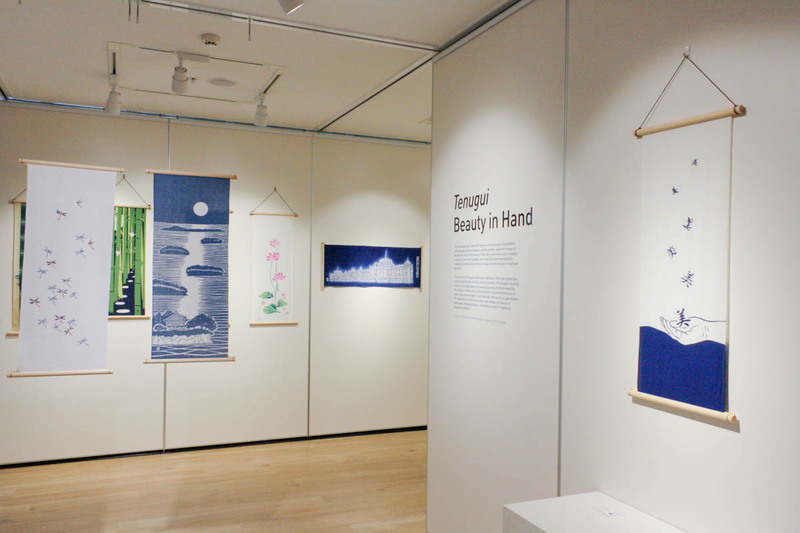 Part of the Tenugui: The stylish everyday cloth Living Culture event series. 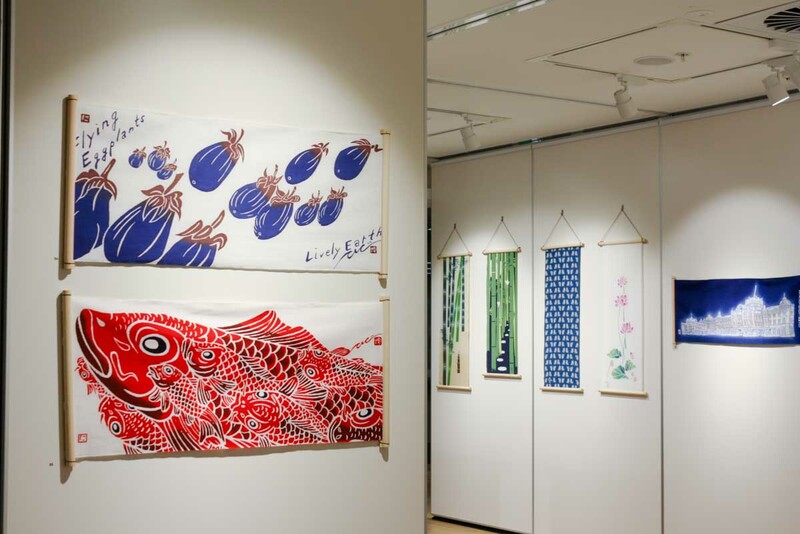 Textile design tells a distinctly human-centred history of aesthetics and cultural tradition, and the humble Japanese tenugui or hand-cloth, reflects this history. 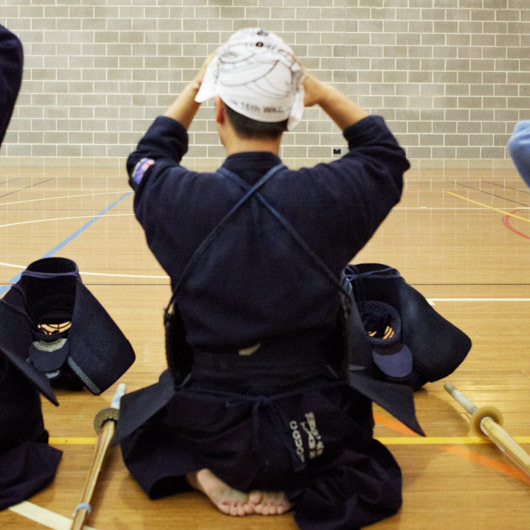 From early ceremonial uses, to kabuki costuming, and onsen bathing, the tenugui has been repurposed countless of times and remain to have a variety of uses in both ritual and daily life. The collection on display surveys the mastery of traditional chūsen dye production, which emerged in the Meiji era. In a process of glue resistance and hand-painted dyes, chūsen builds rich and defined areas of colour, allowing the designer to achieve more complex designs. 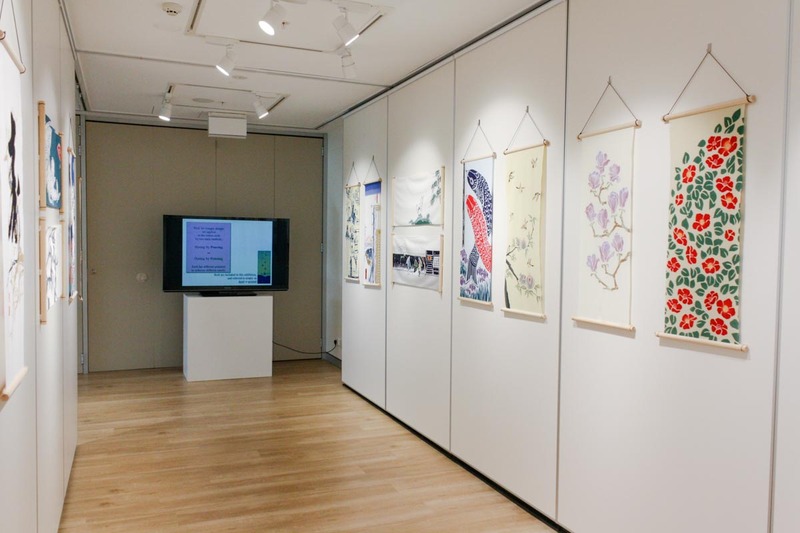 On simple strips of bleached cotton, these designs tell stories of Japanese landscape, changing seasons, and defining motifs of traditional Japanese aesthetics. 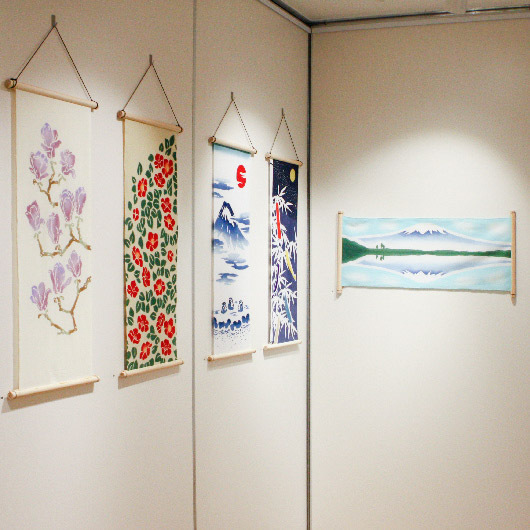 Tenugui on display are from the private collection of Fran Nolan. 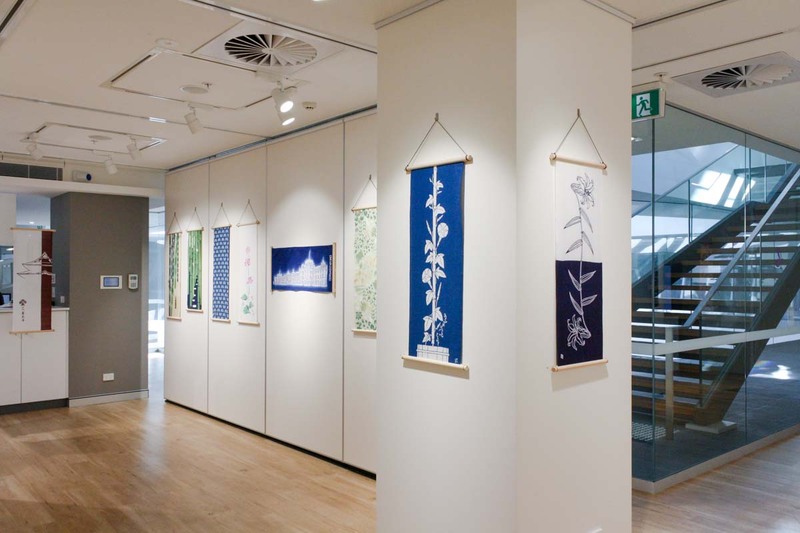 The Japan Foundation, Sydney presents a Living Culture event series focusing on the very Japanese multi-purpose textile, known as tenugui. 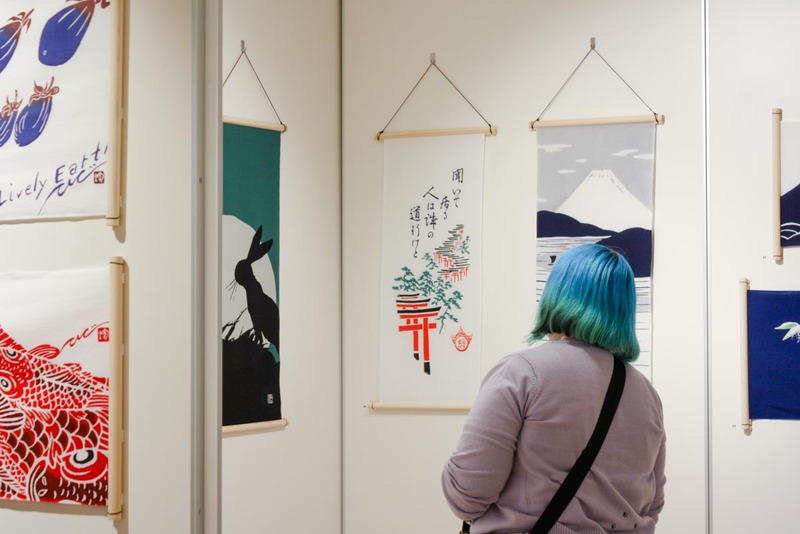 The program features a collection of beautiful tenugui on display to the public in the gallery, and showcases tenugui in use in a sit-down comedy show and a kendo workshop.